June 22, 2016 – DigitalGlobe, Inc., the global leader in earth imagery and information about our changing planet, today announced its WorldView-1 satellite has completed a planned 18-month-long transition from a morning orbit to an afternoon orbit, improving customers’ ability to detect, see, and understand change that occurs on our planet within a single day. WorldView-1 now passes directly overhead earth locations at approximately 1:30 p.m. local time. With its large telescope and sophisticated pointing technology, the satellite swings hundreds of miles to the east or west of its position, capturing locations in multiple time zones. With three other high-accuracy, high-resolution satellites in morning orbits, the DigitalGlobe constellation now gives customers the ability to see the earth anytime between 9 a.m. and 3 p.m. local time, double the previous daily access window when imaging can take place. 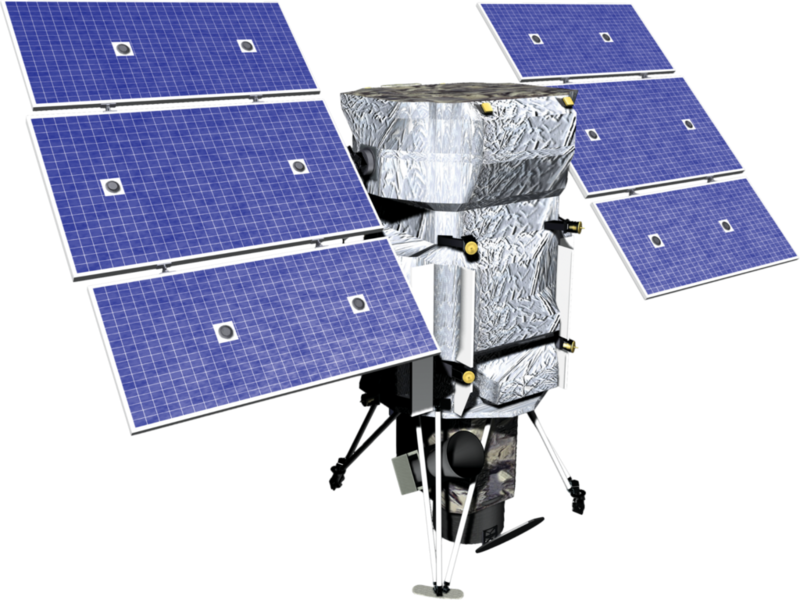 DigitalGlobe will further enhance its intra-day collection capabilities with the planned mid-September launch of the WorldView-4 satellite into a morning orbit.